Promoting the inclusion and full participation of underrepresented groups in domestic and international public service for more than thirty years. 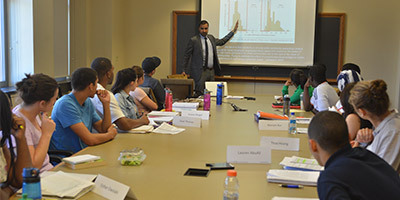 For more than three decades, the Ford School has hosted a Public Policy and International Affairs (PPIA) Junior Summer Institute--an intensive seven-week summer program that focuses on preparing diverse undergraduate students from all over the United States for graduate programs in public policy and international affairs. Statistics: This course covers descriptive statistics, probability theory, probability distributions, sampling distributions, confidence intervals, and hypothesis testing. It also includes an introduction to experimental design. The emphasis in the course is on preparing students to be competent users and consumers of basic statistics. Microeconomics: This course teaches the fundamental concepts in microeconomic theory that are essential as a foundation for the study of public policy, law, and international affairs. Students learn economic theory in order to model decision-making processes. They also learn how to evaluate whether an outcome is good for society and what incentives are needed to achieve a desired outcome. Each course lecture includes a policy debate that requires students to use economic models to analyze a policy problem and propose solutions. 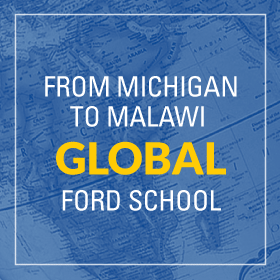 Policy modules: In these courses, Ford School faculty introduce students to current policy issues, enabling them to apply analytic tools and to improve their communication skills--particularly writing composition. One policy module focuses on an international policy topic, a second on a domestic topic and the third on monetary policy, including a visit to the Federal Reserve Bank of Detroit. The material and approaches used in these modules draws from the statistics and economics curriculum. Students write policy memos analyzing each topical area, and gain expertise in oral presentation. 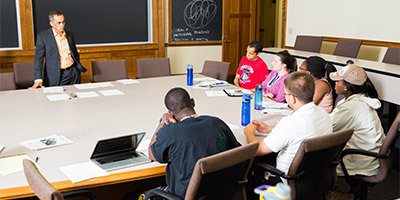 Writing instruction: Students work with one of the Ford School's writing instructors for the duration of the program. The writing instructor conducts seminars on graduate school writing, with an emphasis on writing for a school of public policy and international affairs, and meets with students in individual writing conferences to give feedback, suggestions, and critiques. Students participate in meetings with guest speakers and attend professional development workshops focused on preparing for graduate school, understanding the graduate school admissions process, writing a statement of purpose, and creating a professional resume. During past programs, students have visited the cities of Chicago, Detroit, Flint, and Lansing to meet with government officials, community organizers, and policy makers. They have also taken advantage of Ann Arbor's robust cultural and social atmosphere by participating in summer festivals like Top of the Park and the Ann Arbor Art Fair. All applications to the Junior Summer Institute in Public Policy and International Affairs are submitted through the national PPIA office. Please visit the PPIA website to review the eligibility requirements and application. 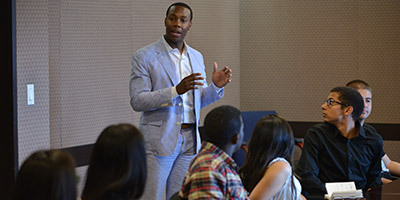 PPIA Fellows who successfully complete any PPIA Junior Summer Institute and who are admitted to the Master in Public Policy (MPP) program at the Ford School will be eligible to compete for a Rackham Masters Award, consisting of four semesters of tuition and fees, a living stipend, and health care. Professor and associate dean Paula Lantz will be the inaugural Hudak Professor, thanks to a $2.5 million gift from James B. Hudak (MPP ‘71). 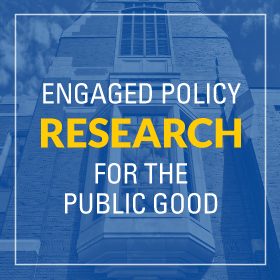 The Eckstein Prize for Interdisciplinary Research and Policy Analysis recognizes the value of interdisciplinary research that is critical in public policy. The five optional concentrations include Public Policy Analysis Methods, Public & Non-Profit Management, Social Policy, International Policy, and International Economic Development. 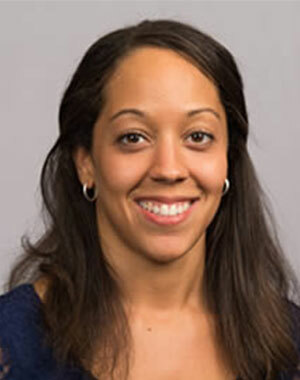 The American Political Science Association has recognized two Ford School doctoral alumnae—Rachel A. Potter and Molly E. Reynolds—with its prestigious ‘best dissertation’ awards. “In education research, most things we’ve rigorously tested have not been successful, but there’s value in finding out what doesn’t work,” says Brian Jacob.